DIGICO is a custom video production company that highlights your brand! 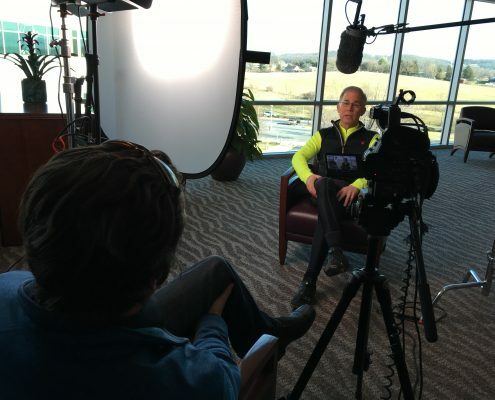 Our Video Production Company Makes It Easy To Tell Your Story. 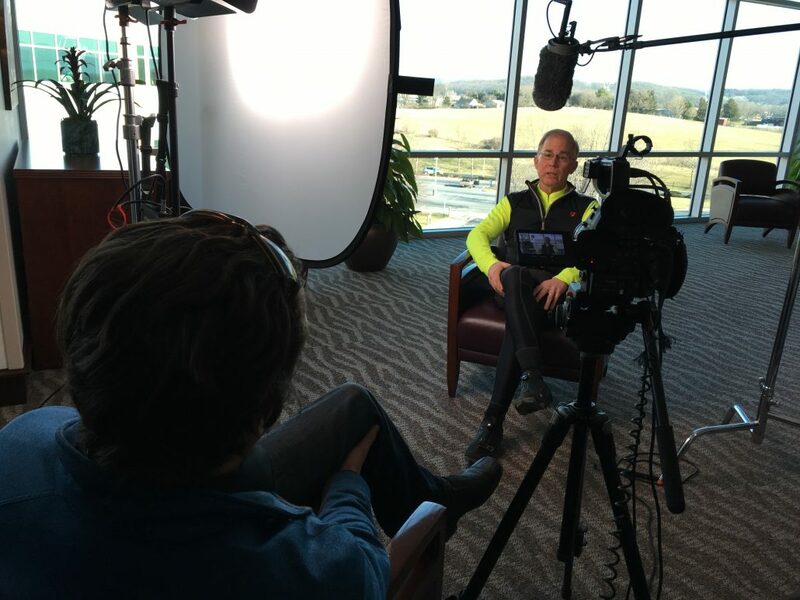 DIGICO is a video production company that makes it easy to tell your story with video. Our process is flexible and our scope of services cover every aspect of your project. We work with a diversity of clients and understand the importance of creating a compelling, effective video that complements your business. While some of our clients have clear ideas and expectations of their project, others are just getting started and need a guiding hand throughout the process. Either way, we’ve got you covered with experienced input and recommendations from pre-production to filming to post-production. Custom Video With A Creative Touch. 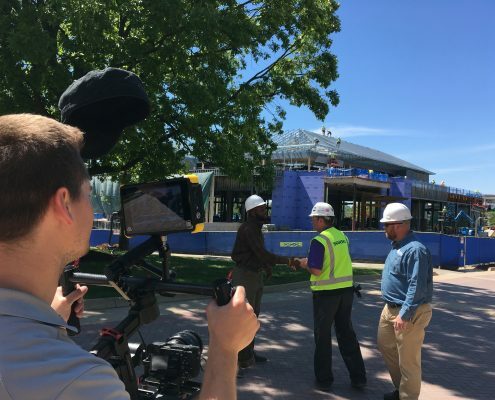 Our experienced video production gets to the heart of what you do, who you serve, and what distinguishes you in your industry. We craft scripts, narration, and storyboards to highlight your approach to business and collaborate with your video feels and sounds like your brand. 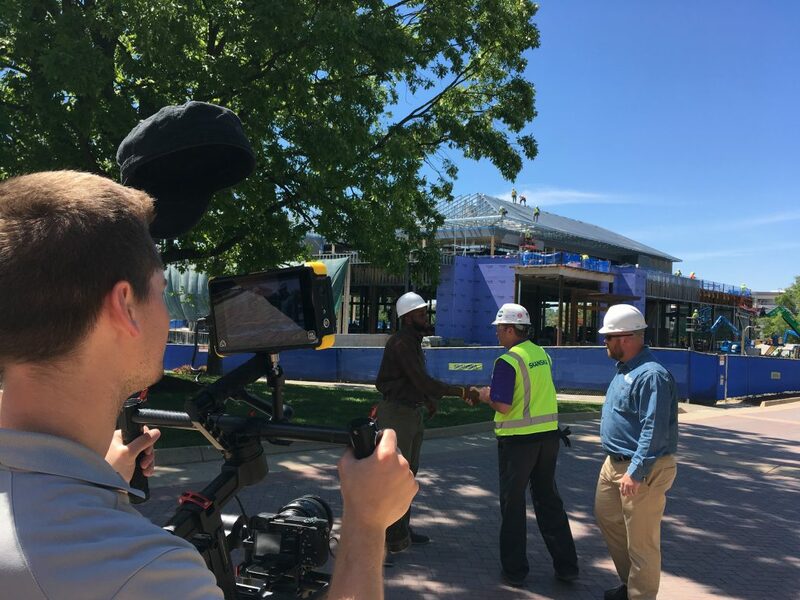 We scout locations, hire talent, manage and coordinate all efforts so your project flows smoothly through each step of our process After your final approval, we deliver your video to a number of places including web, mobile, commercial broadcast, trade shows and conferences, sales meetings and pitches. Experienced Production From People Who Love What They Do. DIGICO was founded in 2003 by Joey Groah. 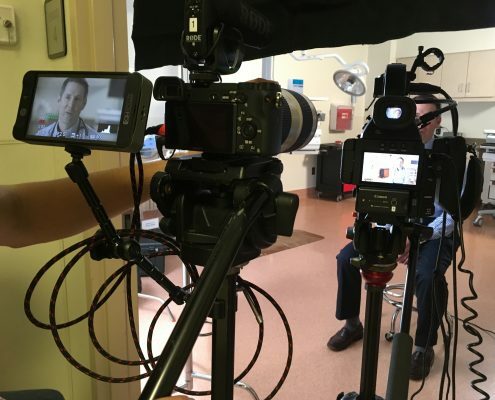 Our experience working with a diverse set of clients and businesses gives us a unique approach to video production. Joey produces, writes, and directs most productions with a group of collaborators specializing in different aspects of your final video. We customize each video we design, direct, and produce so it feels right for you. 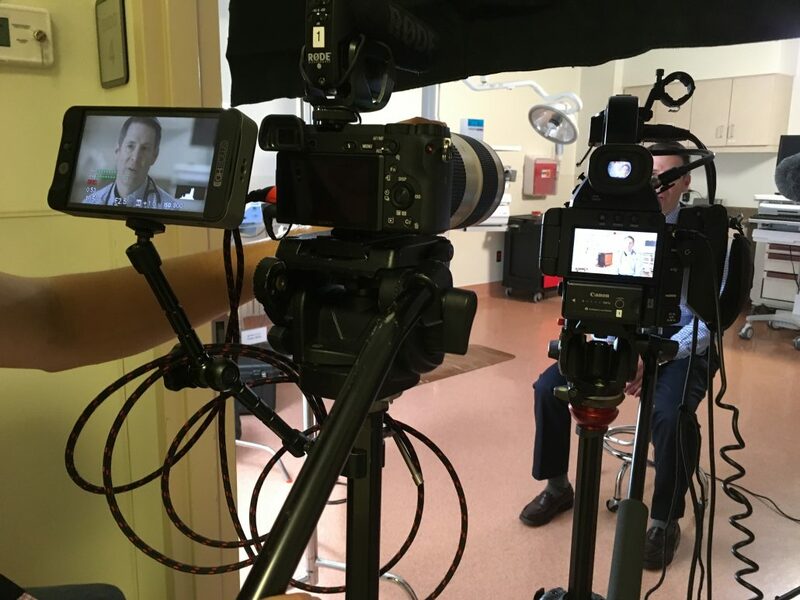 We work with clients from all industries and non-profits and specialize in producing videos for: healthcare, manufacturing, technology and education. We’re a video production company that loves what we do and thinks it shows in every video we design and produce.